Trim and repeat. Replay amazing moments on video. It is easy to do and once you are done, you can download your masterpiece in mp4 file format. 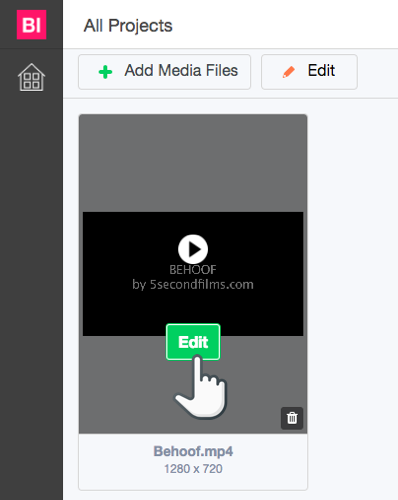 Now upload your few seconds video directly to your new project. You can even upload Images and GIFs that you can turn into memes. 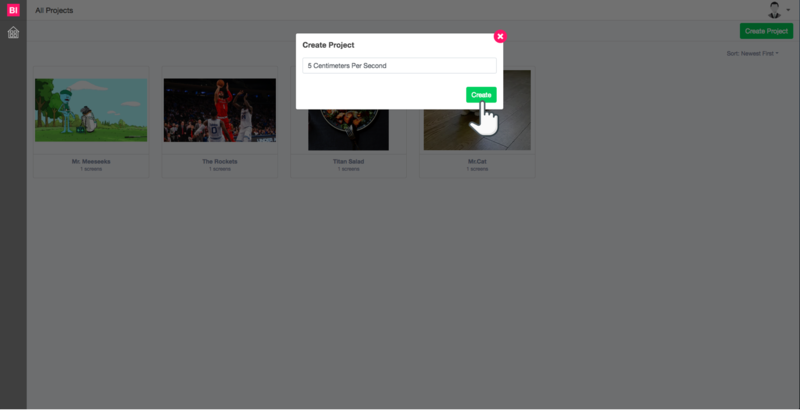 On the timeline find the video you want to repeat, hover over the frame until you see “option” on the drop-down button, once you click that you will see “Duplicate” click that and the platform will automatically duplicate the video for you. You can duplicate as many time as you want and you can trim and edit each frame individually if you like. Just hit “Complete” on the top right corner. And you are done. You can now download your repeated video in mp4 format.